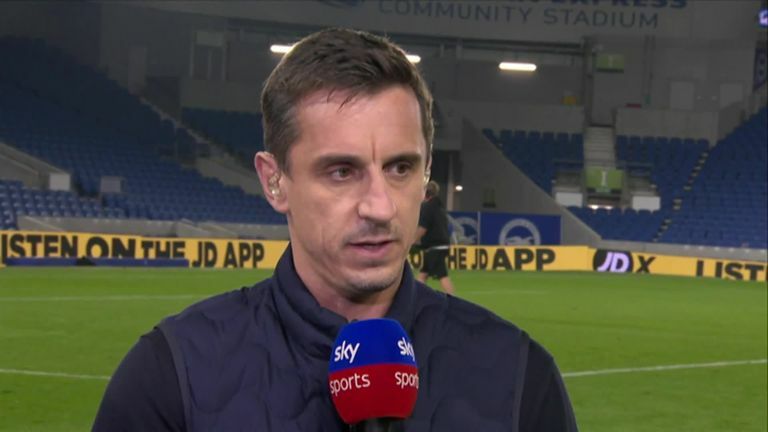 Gary Neville gives his take on Manchester United's struggles, the midweek loss to Juventus, what now needs to change, Everton's visit on Sunday and Ben Thornley. 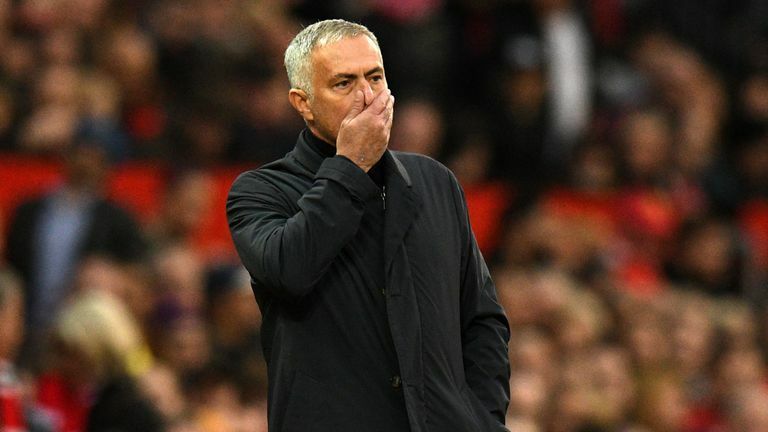 There is yet more pressure on United manager Jose Mourinho after his side's 1-0 to Juventus at Old Trafford in the Champions League on Tuesday night, a defeat that comes fresh on the heels of the team conceding a late equaliser at Chelsea last weekend. Liverpool could potentially win the league this season and that does not even bare thinking about for a United fan! So what is the state of play at United as they prepare to entertain in-form Everton on Super Sunday in a crucial Premier League match for a group of players currently languishing down in an unfamiliar 10th place in the table, already nine point off leaders and arch-rivals Manchester City? The former United and England captain gives us his views on a whole range of topics, including who he would rather win this season's title, Liverpool or City, as well as recalling his time playing with former United team-mate Ben Thornley. Neville: Chelsea on Saturday was encouraging, but the problem with United at the moment is the inconsistency, you just do not know what you are going to get. 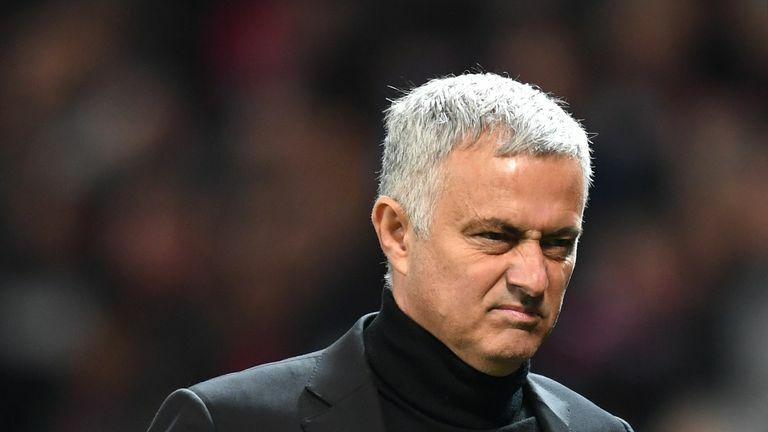 Jose Mourinho's career has been built on reliability and consistency and he is getting anything but that at the moment and I do not know where it ends. Even from half to half you are not sure what you are going to get. Neville: There are a number of different factors [why the team is not performing]. I can see where the players are lacking in confidence. 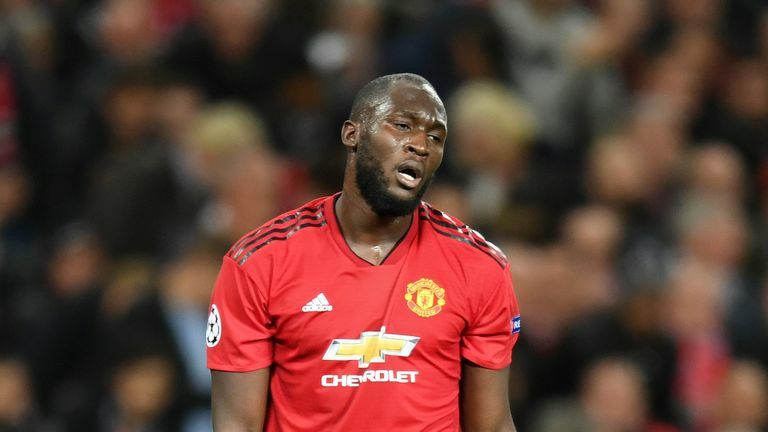 You look at someone like Romelu Lukaku - at the World Cup he looked absolutely incredible and then you look at him at United in the last few weeks and he just looks a little bit down. He does not have the same mobility and energy in his body language and that can only be confidence, and that happens in players' careers and happened to all of us. But at the moment there does not seem to be that unity in terms of collective cohesion out on the pitch. But what I would say is they are showing spirit from game to game and I do not go along with this theory that Jose has lost the dressing room. Neville: Juventus were a class above, Jose Mourinho said that himself after the game, and you felt that class difference on the pitch. Second half United did better, but you just wonder where that lift is going to come from at the moment, where are those six, seven victories that are going to be needed to get United back up challenging again? It is difficult to know where those are going to come from at this moment in time as results have been well below what anybody would expect in the last six or seven games. Neville: After the game against Juventus, his comments - some would say they were honest as when I saw the two team sheets before the game, I thought they were two completely different worlds in terms of players. But it is not just money, a lot of money has been spent on that United team. The reality is the recruitment has been poor for four or five years. There has been no consistency, strategy behind the recruitment. You have three or four different managers and different styles of managers' players in the same squad, where the club should always sign players that fits their profile. And then if the manager leaves, you will always have players who believe in the club system. And at the moment, I do not see that, you have a collection of different players from different managers who believe in different things and Jose is trying to work them into a unit and he is finding it very difficult. Neville: I said about four of five weeks ago that the structure does need to change. Now there just seems to be an element of confusion about who actually makes the decisions on transfers and recruitment. It seems to me there are a number of different people involved, I do not know if it is Jose picking the players, or the numerous scouts they have involved, or the board. You just do not know where it is coming from and it just seems to me to be a little bit disconnected, so I do think they need to refine and restructure. Sometimes you just need to transition and there is no doubt it does need to change. Who makes your XI this weekend? Neville: The last thing I want to see is Manchester City and Liverpool at the top of the league! Liverpool could potentially win the league this season and that does not even bare thinking about for a United fan. And in some ways the lesser of the two evils is, let's hope City win it if it is going to be one of the two. Because at this moment of time, Liverpool actually look really dangerous and they are going to go a lot closer, and that is a real threat. So that should be the biggest challenge for United, because in reality you are looking at the two most successful clubs in English football history and that should motivate everybody to try and make sure the club wins. Neville: There is not a team that comes to Old Trafford now and thinks, 'We do not have a chance.' That is just the reality of it. And Everton will come with some confidence, but they will also realise it is Old Trafford and they have had some bad experiences there as not many of them will have played in teams that will have won there. Neville: Ben Thornley was one of our best friends and the first person we ever went on a lads' holiday with! Still a great friend today and he had a terrible injury at the age of 18. 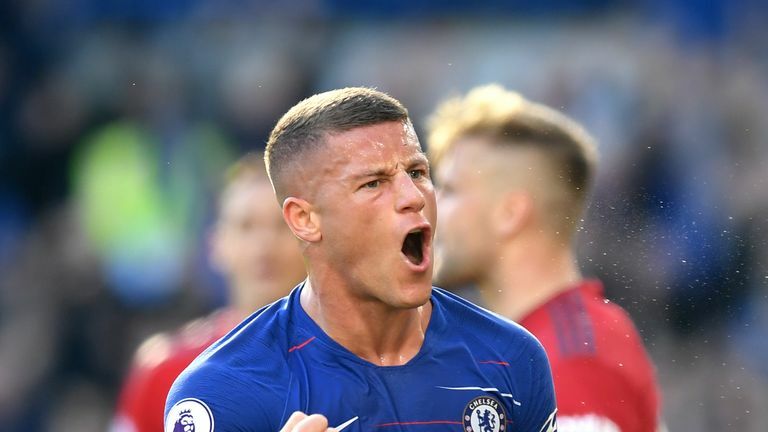 He was on the same trajectory as ourselves, he was travelling with the first team and had made his debut and you do not do that unless you have a huge talent. He was probably the most important player in our '92 FA Youth Cup win and then he had that really bad cruciate ligament injury, and at the time that was a really terrible injury and Ben never really physically and mentally recovered to the same level that he had pre-injury. He was our match winner, our goalscorer, he was almost like a mini captain for the team because he was the one who shouted at us the most. He was an outstanding player and had great standards.